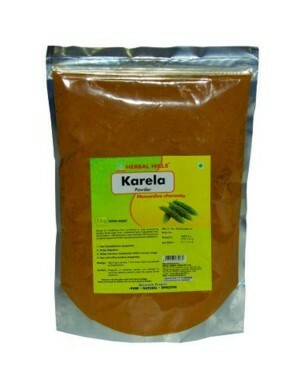 Helps maintain cholesterol within normal range. Herbal Hills identifies few herbs from traditional Indian Ayurveda - Science of life & introduces these herbs in their product range of Ayurvedic Medicine, which are internationally called as Dietary Supplements & Natural Supplements. It has wide product range which includes Green Food Supplement, Health Juice, Herbal Ayurvedic Single Herb, Herbal Ayurvedic Formulation, Natural Personal Care Products etc. Herbal Hills has high-tech Processing & Manufacturing Unit at Lonavala, where optimum Quality Standard is achieved. 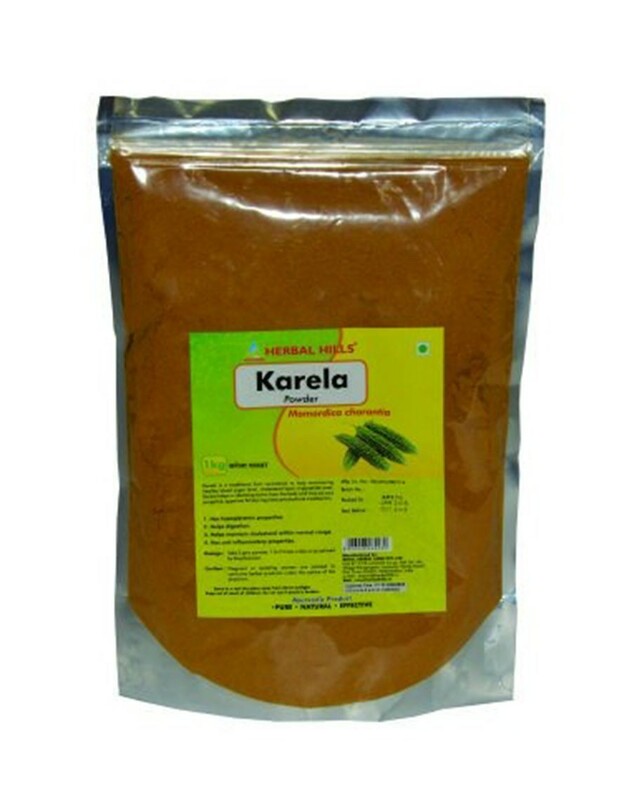 This Unit has huge production capacity where they have a separate division for Contract Manufacturing & Private labeling.Herbal Hills identifies few herbs from traditional Indian Ayurveda - Science of life & introduces these herbs in their product range of Ayurvedic Medicine, which are internationally called as Dietary Supplements & Natural Supplements. It has wide product range which includes Green Food Supplement, Health Juice, Herbal Ayurvedic Single Herb, Herbal Ayurvedic Formulation, Natural Personal Care Products etc. Herbal Hills has high-tech Processing & Manufacturing Unit at Lonavala, where optimum Quality Standard is achieved. This Unit has huge production capacity where they have a separate division for Contract Manufacturing & Private labeling. Has hypoglycaemic properties. Helps digestion. Has anti-inflammatory properties. 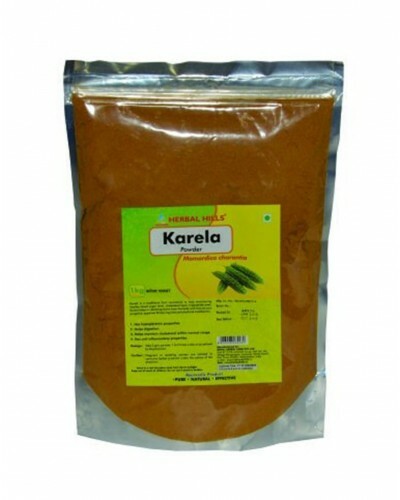 Helps in improving liver functions also acts as a digestive aid. This product is not intended to diagnose, treat, cure or prevent any disease. • Disclaimer: Pregnant or lactating women are advised to consume herbal products under advice of the healthcare practitioner. We are not manufacturer of any wellness products. We only supply products of original and reputed vendors across India. All products are dispatched directly from the vendor with their original packing and safe guarded by wishvilla’s packing.